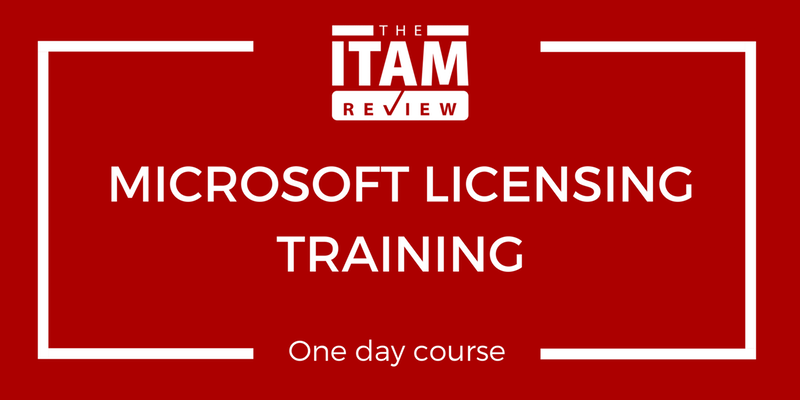 Come and spend a day learning about what’s new in the world of Microsoft licensing at our new Microsoft Licensing Training Course. With changes made to Microsoft licensing each month, it can be difficult to stay up to date. We ensure our training courses are as up to date as possible, so you’ll always receive the latest information from us. 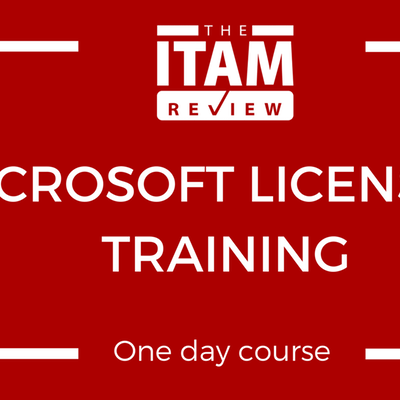 or any one of the myriad other people whose daily role involves Microsoft licensing, this session will give you the information you need to optimise your next audit, review or meeting. We will cover both Microsoft products and Microsoft programs, so whether you’re thinking about a product upgrade, moving to the Cloud or renewing/changing your licensing agreement (or perhaps all three!) – we’re sure attending this course will be beneficial. Office 365 Plans – What are they and what’s in them?